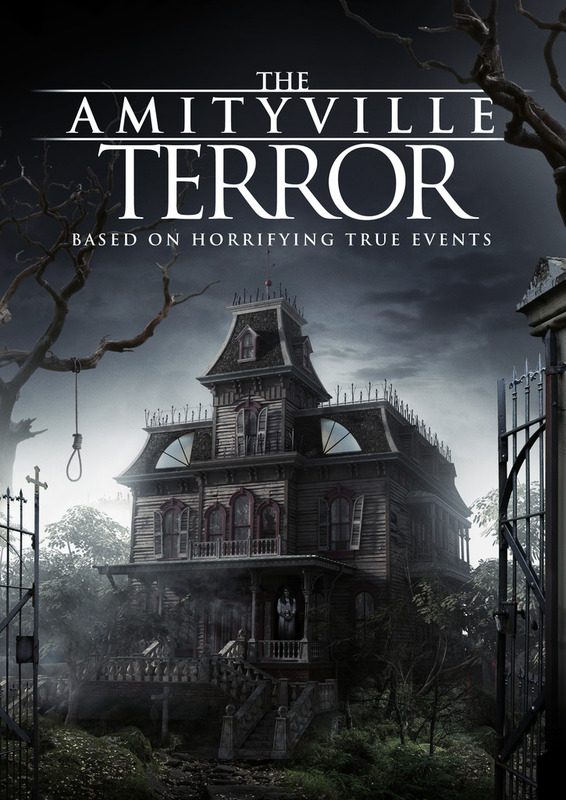 This past weekends movie was The Amityville Terror, and it wasn’t that bad. Just like a lot of what would you call them movie franchises or whatever they never get old. As long as they crank out different Amityville movies people will keep watching them and I am no exception. And to date I believe there are 17 Amityville movies. Anytype of review for this movie is going to sound pretty much like any other one for this film series. A family moves into the Amityville house and they start to see things and start to go a little nuts. In this movie, its all left to the daughter Hailey to figure out what’s going on with her family. Her aunt Shae is starting to slowly go crazy and starts on a murderous rampage. Will Hailey be able to figure everything out and stop Shae to save her family? If you have free time this movie is worth the time.